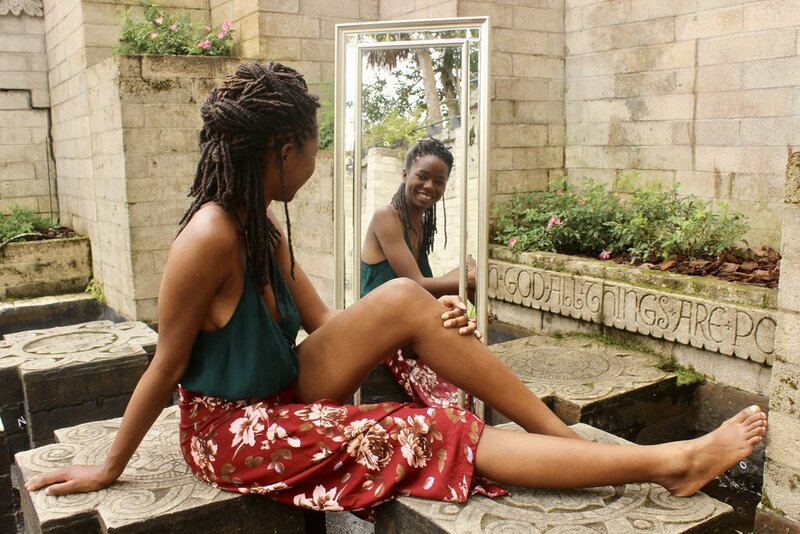 I am Juaquina She: an Orlando Poet and Public Speaker. Through my talks, poetry, and blog posts, I create a safe space for women to be transparent without judgement. From this space, I hold their hand while we walk to a place of healing together. Life is a journey. It’s normal to hit rock bottom more than once. She is a glimpse of my ongoing process of rebuilding and finding healing in everyday life. Life is not a race. It is a slow paced journey. We will pass by many things to cry about but also a lot of things to celebrate. This is my journey in my own words. I believe in honesty. I believe in raw emotions. I believe in you. I believe in me. I believe the world has one collective story to tell through the lives of individual people. I hope you enjoy these videos and are encouraged. If you like what you see please share with others and click below to subscribe to my YouTube channel!